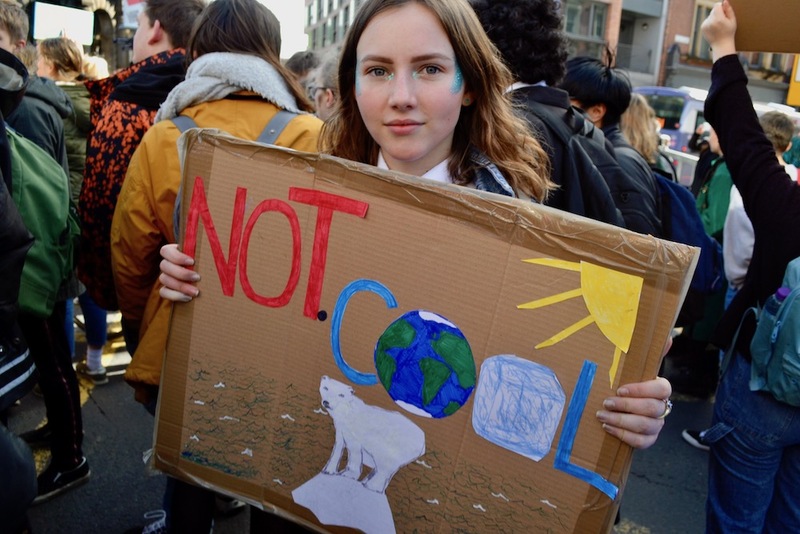 Leeds can become a carbon neutral city by 2050 – and could potentially achieve the 2030 target in the climate emergency motion passed by councillors on 27 March – according to a new “carbon roadmap” report published by the Leeds Climate Commission. “Leeds City Council are already investing in—and benefiting from—greener technologies such as cleaner and more fuel efficient vehicles, better home insulation, solar panels, and low-energy LED street lighting. We are committed to doing more to tackle climate change and, in the future, the council will consider the carbon impact of every decision it takes. “As one of the biggest cities in the UK, cities like Leeds have the potential to collectively make a big difference. That’s why having an open, inclusive and substantive citywide conversation—to raise awareness, build enthusiasm, and inspire action—is so important. Join the conversation on Twitter by using the hashtag #LeedsCarbonRoadmap and to find out more about the Leeds Climate Commission, visit: leeds.candocities.org.